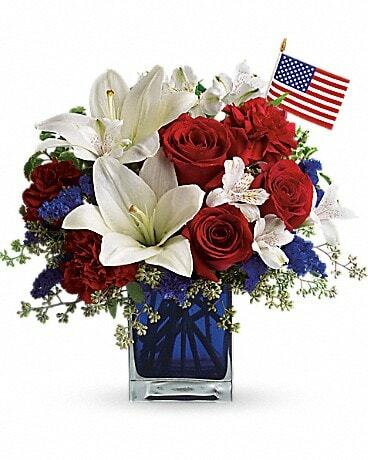 Celebrate with flying colors! 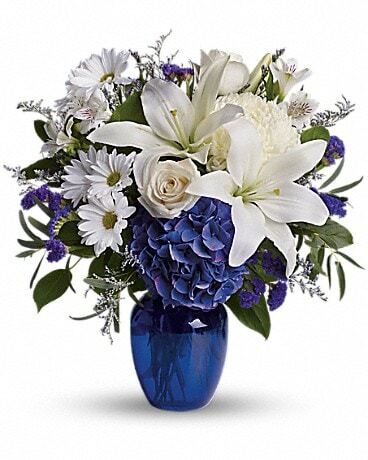 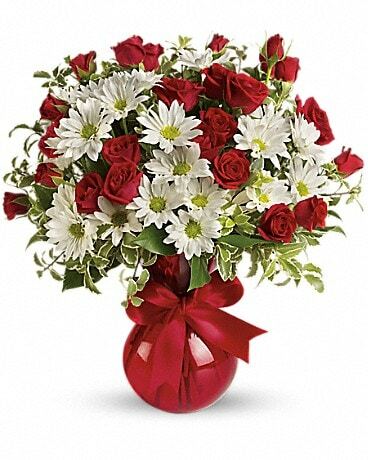 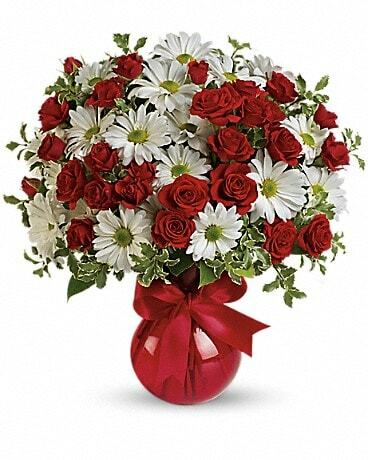 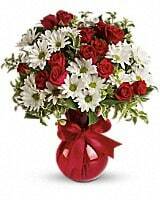 Little red roses and classic white daisies make this sweet bouquet a favorite for Valentine's Day, birthdays, get well, and more. 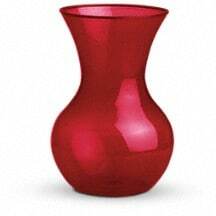 Designed in a shapely red vase and tied with a shimmering red ribbon, to .how you care.